Thank you to everyone who came to our Annual Family Night Thanksgiving Dinner! 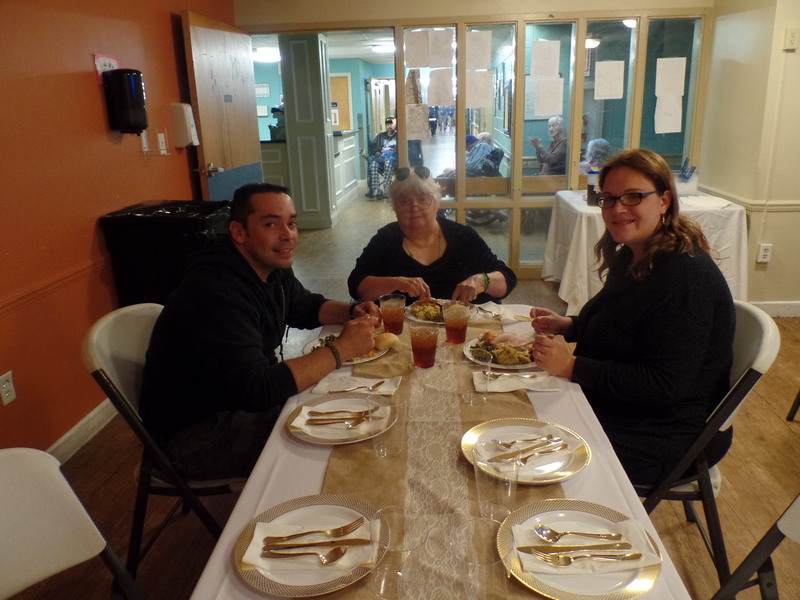 It was a great success, and we loved being able to have all of our elders’ loved ones join us for a holiday meal. It is always our mission at WRNC to promote true quality of life and provide a lifestyle that is home-like! Thank you for helping us provide this during this holiday season!